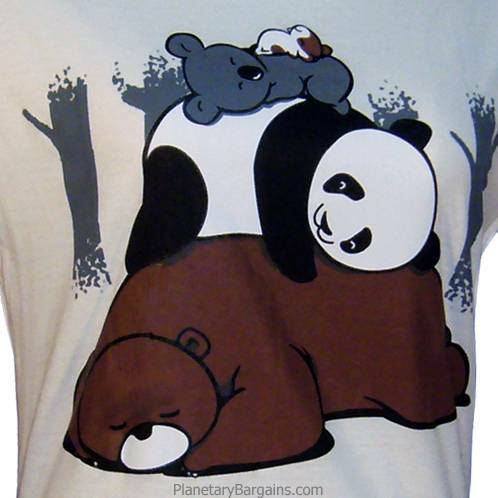 Own this 100% Cotton, Bear PileTight Fit Shirt. 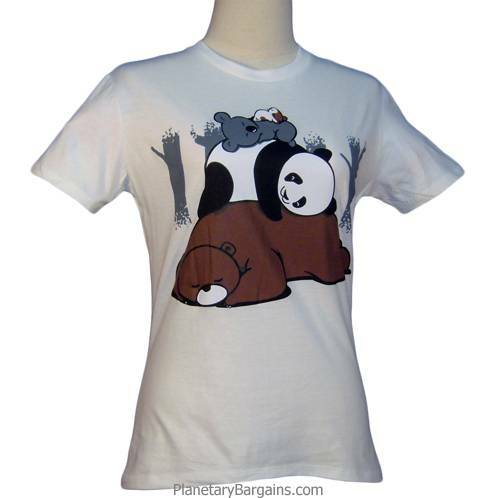 This shirt is preshrunk, durable and machine washable.This shirt is also available in a variety of colors. To buy one of these limited quantity shirts press the orange button above now.